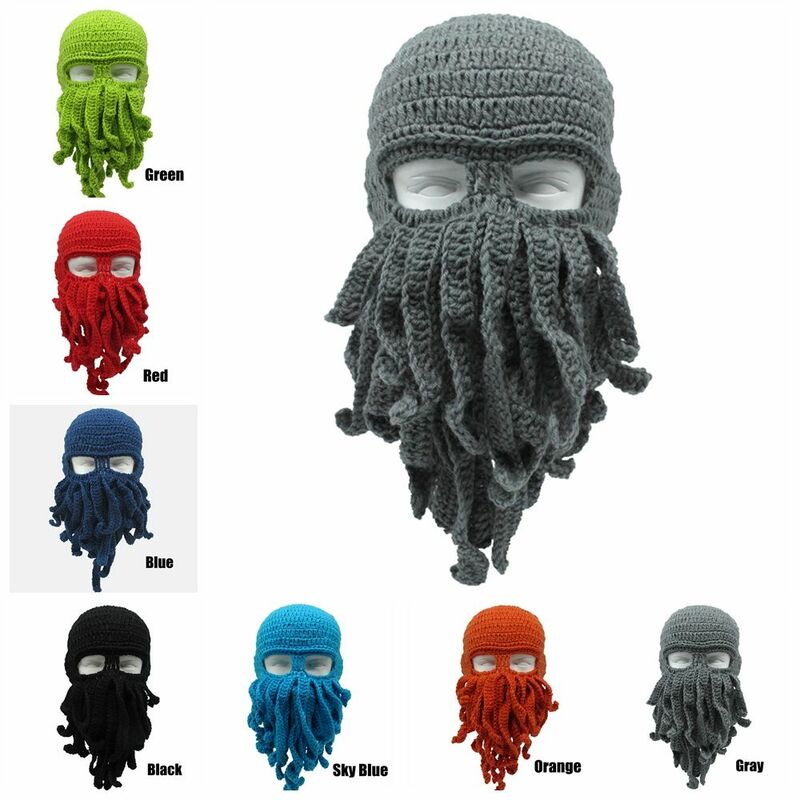 Crochet octopus mask is a fabulous winter beanie for everyone. 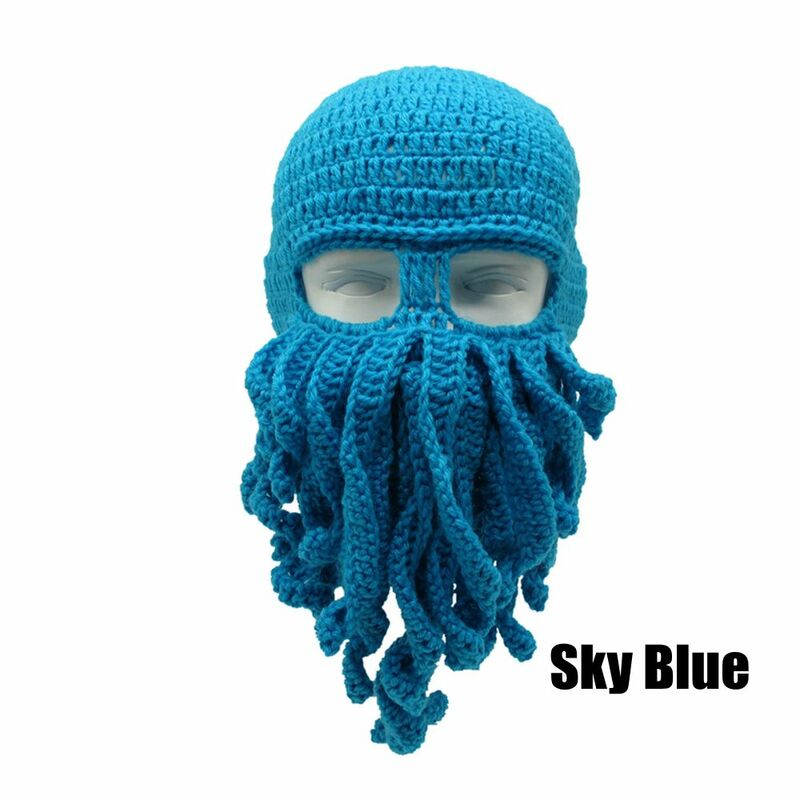 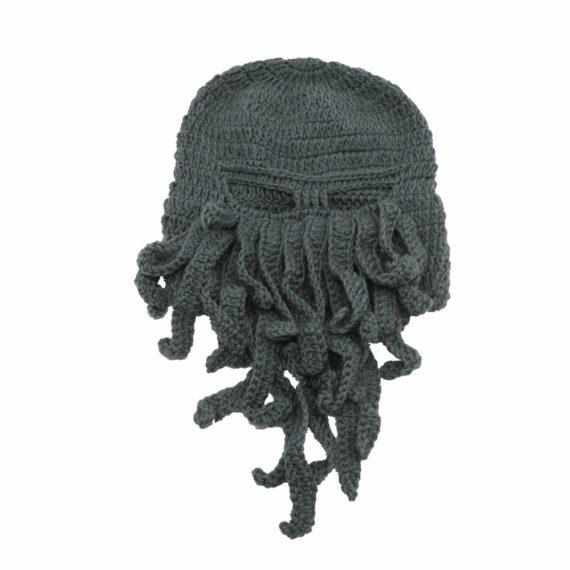 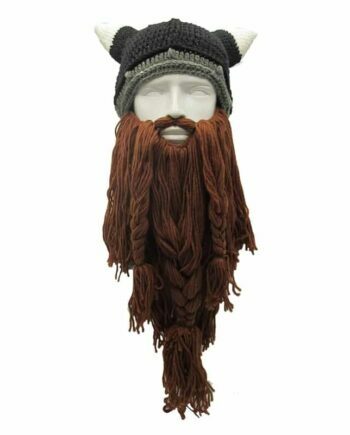 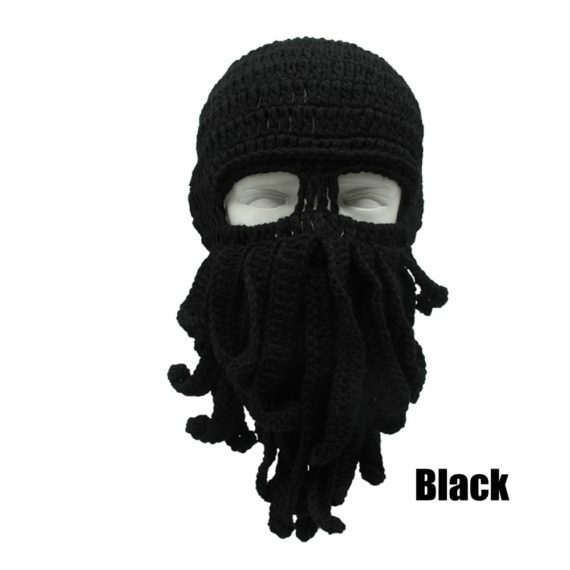 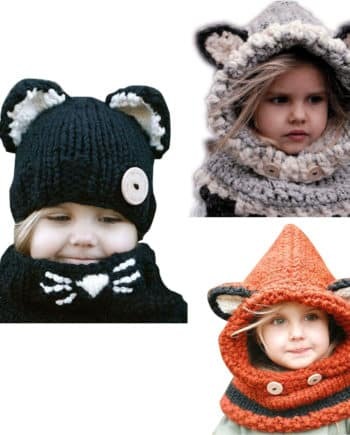 Prepared with long lasting acrylic yarn, this knitted mask is trendy and adorable. 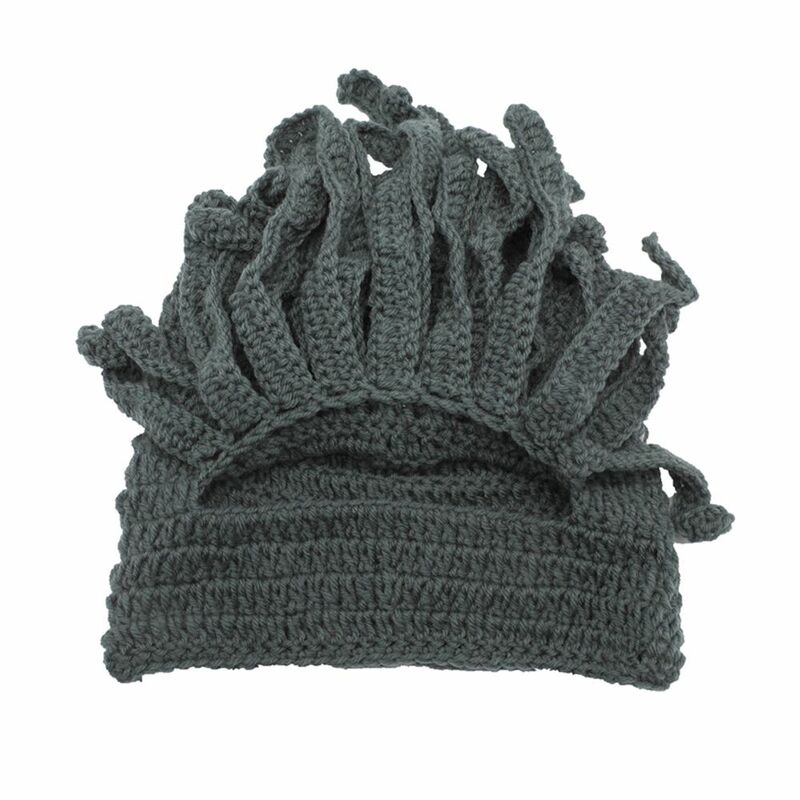 The hat is woolen and available in army green, sky blue, blue, black, grey, orange, and red. 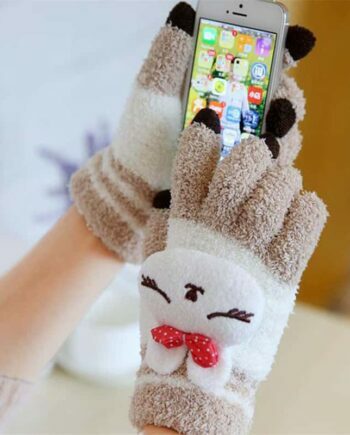 You can wear this accessory with winter outfits while outing, on a trip or a holiday. 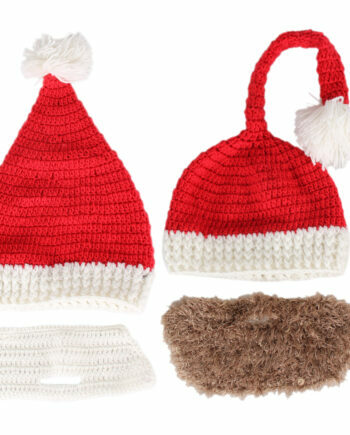 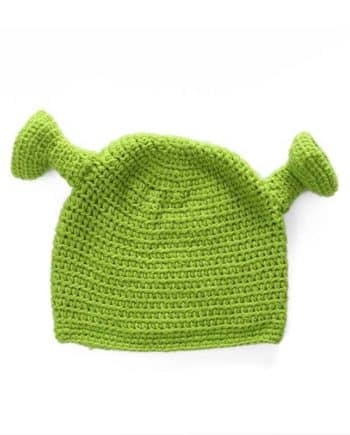 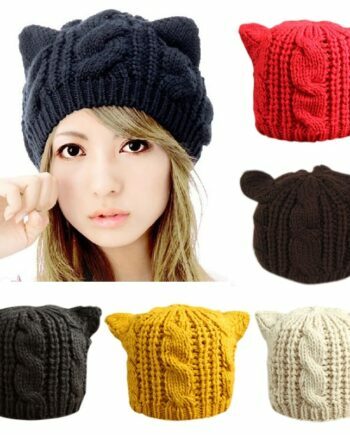 It is a fantastic beanie that gives you a different winter look.